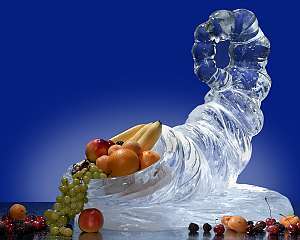 Our Stunning Food Display Ice Sculptures add the ultimate finish to your buffet display. 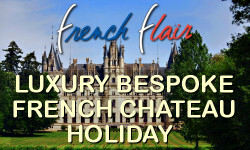 These are very popular at top restaurants and hotels where style is key. For your Weddings, Anniversaries, Birthdays and Parties throughout the year. Summer wedding ice sculptures with fruit displays, canape servers, and Christmas hot buffets all look spectacular with our unique and memorable ice centre pieces.